Only a few days left to win! Simple – at the bottom of this article, leave a comment about networking. No matter where you are on your career trajectory, a new college graduate, a CEO, or anywhere in between, networking is essential to your success. In Up Your Game, David Bradford shares with us his six “UP Principles” – the very same strategies he attributes to his tremendous success. Here, David Bradford shows us, “network” doesn't have to be a four-letter word. David Bradford, “The Bottlecap Kid,” is Executive Chairman and former CEO of HireVue, former CEO of Fusion-io, and a member of the Utah Technology Council Hall of Fame. A proven business leader with 30+ years of experience in the computer industry, David is known for accelerating the growth and performance of game-changing organizations by utilizing his “UP Principles.” Learn more about David and UP YOUR GAME at DavidBradford.com. 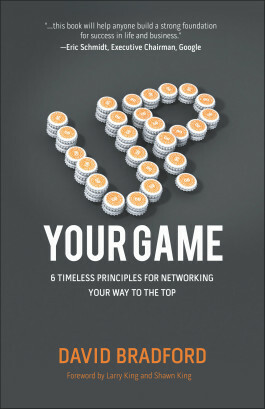 5 free copies of the new book Up Your Game are available to be won, including shipping & handling to wherever you are in the world. The usual way: leave impressive comments. You can also try to influence the choice of winners by leaving more comments in support. To be considered as entries in the contest, all comments must be submitted by this Thursday May 29th 2014, midnight PST, which is 10am Friday morning Israel time (check your local time here). 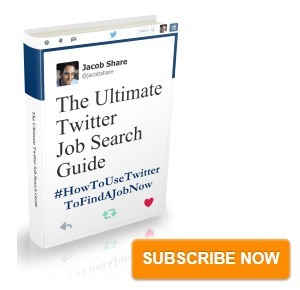 Subscribe to JobMob via RSS or email and follow me on Twitter for more chances to win useful books for your job search reading. Last night I was at a book launch and an expert net working professional picked me out in about 10 seconds and had her card in my hands in about 20 seconds. Her networking skills were really impressive. A few years ago I sent a message that I was looking for work to all my friends in LinkedIn (and got reactions from all over the world). Now I export the list first and select those that are in Israel. The reactions to my networking activity have been much better. 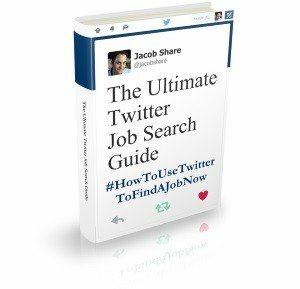 When job searching in two different states a few years ago, I had the privilege of taking part in networking workshops. What I learned about poise, confidence, friendliness, and a general desire to help others connect has been the greatest reward outside of just meeting great new people. When making aliyah, I contacted every single person in Israel as well as every single Israeli outside Israel for my apartment search. My years of nurturing my network paid off as one of my Linkedin connections recommended me for a room to rent and I was on the plane in less than two weeks! Kate, Gideon and TaniaRina – thanks for participating, and more importantly, congrats on winning a copy of “Up Your Game”! I’ll be in touch shortly to confirm your mailing addresses.